27 Best motivational quotes of all time that will inspire you today. For sure, these 27 best motivational quotes are worth sharing with your family members, friends and even your work colleagues. Don’t forget that you need them daily! Best motivational quotes are great assets that should never be taken for granted. Do you know why? There are times you remember your loved ones but unfortunately you have nothing to tell them. . . There are occasions you’re supposed to deliver a speech to inspire people. . .
Oh, and there are those moments in life you find your motivation is really lagging behind! These are some of the situations in life where best motivational quotes come in handy. 1.) Your loved ones will recognize how you appreciate them since you’ll never run dry of inspirational words to tell them. 2.) Your speech will inspire people. You’ll greatly influence people’s behavior to achieve something. 3.) Your enthusiasm will be restored. You need enthusiasm to act in a certain way. 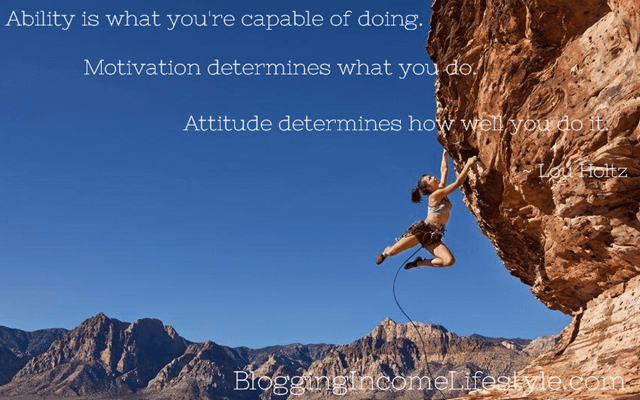 Right now if you’re looking for enthusiastic words to share with your circle of friends on social networking sites like Facebook, then look no farther other than these 27 best motivational quotes. Without this motivational quote by Zig Ziglar, our list of the best motivational quotes would have been incomplete. Simply because it informs you that your motivation doesn’t last. 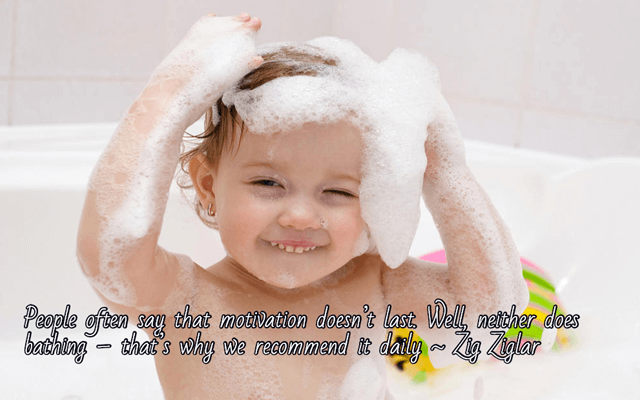 It’s for this reason that we recommend you restore your motivation daily. Although you need people to boost your motivation, true motivation can only come from within. It’s only motivation that comes from within that is capable of driving you to get to the point where you want to be in your life. When your motivation is coming from within, you’ll easily be able to overcome the challenges that will be thrown on your way. You should be able to motivate yourself if you want to be successful in whatever you do. One of the most important lessons I’ve learned in life is that I was not built just to stay safe in a harbor, but to navigate in the deep seas and oceans of life while living life at its fullest. Most of the time we like to play it safe and not go out of the comfort zone because there is a chance of failure. We are afraid that we might never succeed. 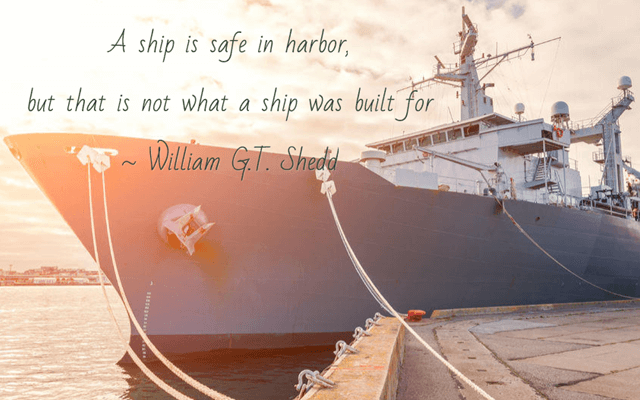 That’s why we prefer to enjoy the safety provided by the “harbors” in our lives. However, once we get out of our comfort zone, we can experience the thrill of life and might even become very successful. That is exactly how successful people enjoy huge success. This is one of the best motivational quotes that will make you to change the way you perceive some of the things around you. When you want to change yourself and everything around, you should start by changing your mind. There is no way that you can be able to change things when your thoughts remain the same. When you get rid of all the bad thoughts and replace them with good ones, you’ll be able to make yourself better. You’ll make significant changes that will make everything better for you. 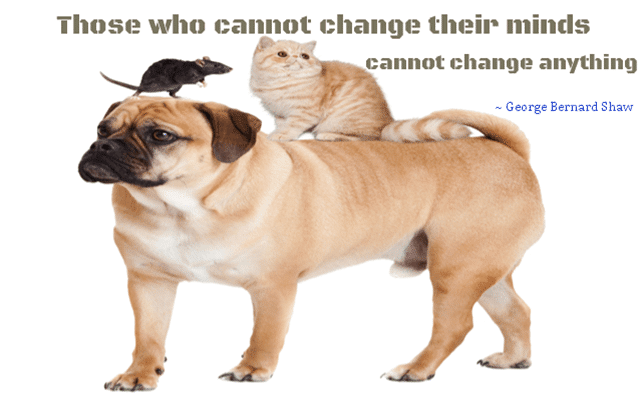 If you refuse to change your mind on the other hand, everything will remain the same. 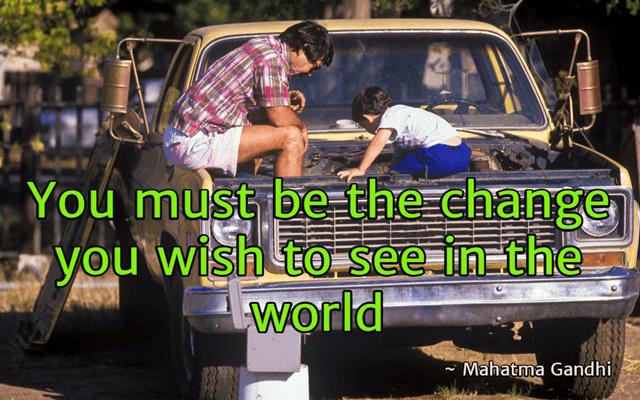 You’ll not be able to do anything that will create a positive change. 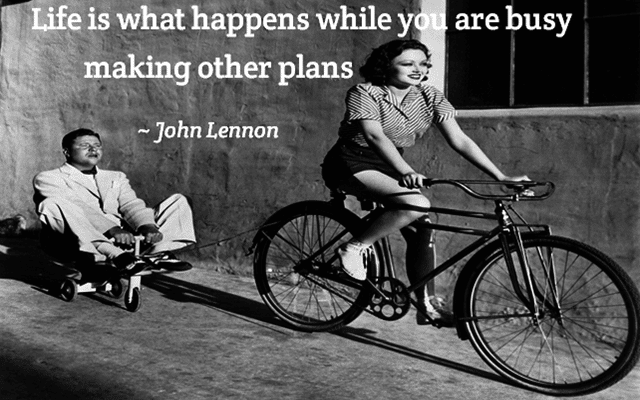 When I think about John Lennon’s quote, I get confused, most likely just like you’re right now. Aren’t we supposed to make plans? Don’t you and I live right? So, what is John trying to tell us? Then it all dawns on me; it’s a paradox. We all enjoy the present moment yet we can’t help but make future plans or clamor on missed opportunities that passed us by. As much as you and I need to be secure about the future by planning for it, the true experience of being alive goes beyond these plans. After all, things do tend to change. I let life happen. You too should. Get rid of the “What If” mentality and let your fears disappear. This simple awareness of the present makes a big difference. Rather than limit yourself to the realms of your ego, surrender to the music of life and become the dance. Indeed, this quote is among those best motivational quotes you should share today. This is one of the best motivational quotes for you to read today. Feel free to share it with your friends, relatives and also your work colleagues. 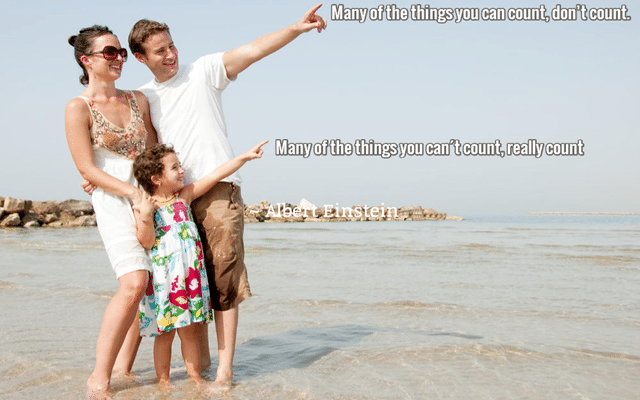 In life, there are a limitless number of things we can achieve. However, as things always turn out, not all of us stand tall. Obstacles stand on our way. How do we overcome them? Should we be put off by any setback? 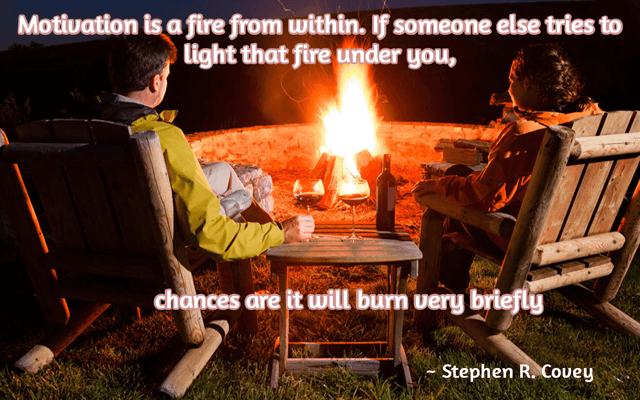 I will share with you Steve’s story that relates to this quote. Here he narrates his personal experience. . . 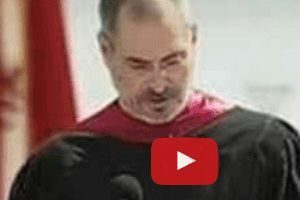 When I graduated from University with a degree in computer science, I knew what I wanted to do with my life. I wanted to do what I love i.e. writing programs and web designing. I started applying for IT jobs advertised by Companies. Although I was delighted to be invited for interviews, recruiters had an issue with my experience. It put me behind other potential employees who did get experience. You already know that experience is the biggest obstacles many University graduates face when they’re looking for their dream jobs. As the days went by, I really had to find some means of earning an income. I decided to put my web designing and programming skills to test by signing up for an account with a freelance website. Here I was with no experience searching online for freelance programming and web designing jobs. Five years on and I’m a testimony that my love for writing programs and web designing is all that made a difference in my career. I honed my skills while working for different clients, gained experience and I’m still making money online freelancing. I didn’t give up to do what I love doing just because recruiters had an issue with my experience. When I was in University while pursuing my masters, there was a time when I almost gave up. This was when my final year project was rejected. I was stressed and I felt like dropping out of University. But, after discussing with my friends, they advised me to go back to the department and request for a chance to change the topic of my project. This had many consequences. I had to wait for 8 months before my project will be assessed. Fortunately, my request was granted. I spent the 8 months working on a new project and finally I was assessed after which I graduated. During graduation ceremony, I met some of my friends who advised me to change the topic of my project and they were very happy seeing me graduate. There are other students who had problems with their final year projects and they gave up. And up to date they have not graduated. 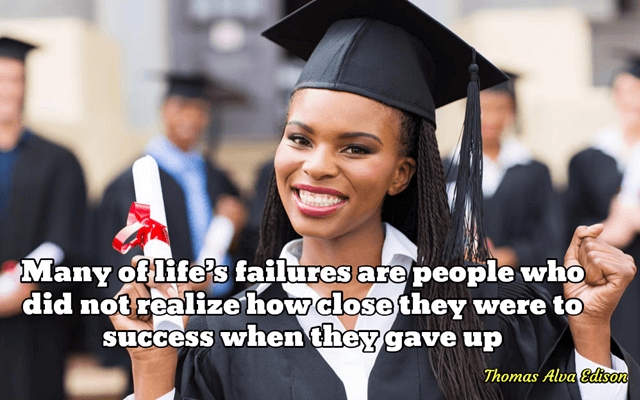 Life is full of challenges but this motivational quote by Thomas Edison is there to remind you not to give up. Eventually you’ll achieve success. This personal experience story is told by Becky. When you really want to achieve a goal, you have to follow the steps that will help you to achieve it. Nothing will come to you if you continue to sit there and do nothing. When you’re willing to work to achieve a goal, it will just be a matter of time before you actually achieve it. You have to give up everything that has been stopping you from getting what you want. It will be much easier for you to achieve your goal when you let go of all things that are holding you back. Instead of sitting there and wishing good things to happen in your life, set up your goal today and start pursuing it. Remember, it’s the little things that you do on a daily basis that will actually take you to the place where you want to be in life. There is nothing more important in this life than doing what you love. Do you love your job? For the time being, save that answer! You see, when you do what you love, you’ll not only be successful but you’ll also enjoy a feeling of satisfaction. Most important, you won’t feel like you are working. It’s a fact that those people who love what they’re doing never give up regardless of the challenges they encounter. Your happy life will start when you discover what you love and you focus on it. There are people who believe that success will bring them happiness. However, when you carefully look around, you’ll discover that there are so many people who are considered successful but they’re not really happy with their lives. When you stop chasing the money and do what you love to do very well, it’s the money that will start chasing after you. You’ll always be happy to wake up every day to go and do what you enjoy doing. 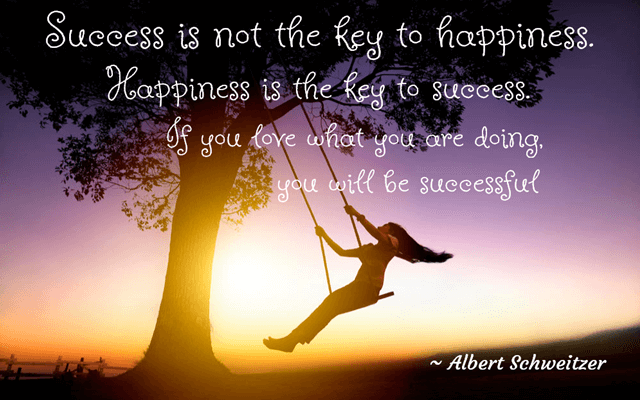 Like other best motivational quotes, this quote by Albert Schweitzer will inspire you today to do what you love doing. 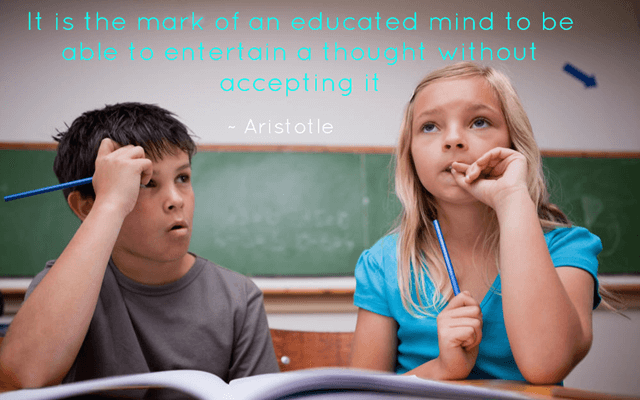 You’ll agree that quotes by Aristotle are the best motivational quotes. Let’s now discuss briefly this quote. Social interaction is part of everyday life since we are surrounded by people wherever we go. This entails both positive and negative influences from peers, colleagues, friends and family. Same goes with the media such as the news where new information and ideas sprout endlessly. 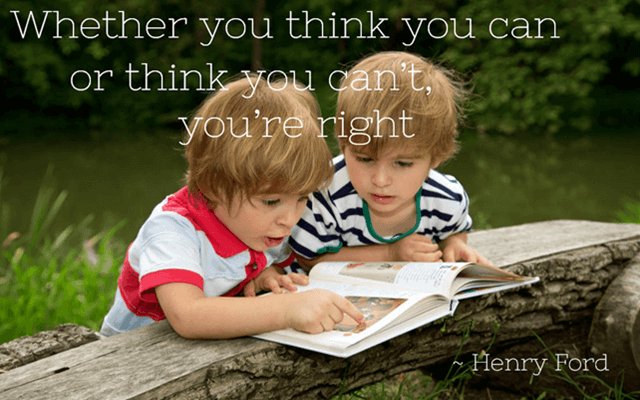 It can sometimes be inevitable that external factors like various opinions, actions, events, and words we read, hear or see can affect our decisions and own thoughts. Careful consideration and critical thinking is important to maintain your own standpoint while respecting other people’s views. You can listen to what they have to say but you must learn to say no if you deem to reject it while still managing to keep an open mind. Prior to making decisions, it’s best to consider facts, logic and reasoning rather than simply going with the trend. Most importantly, you must act with what complies with your own standards and beliefs which everyone is bound to respect as well. Most of the time, we do things because at the end of it all, we hope to take the plaudits from our bosses, parents and teachers. 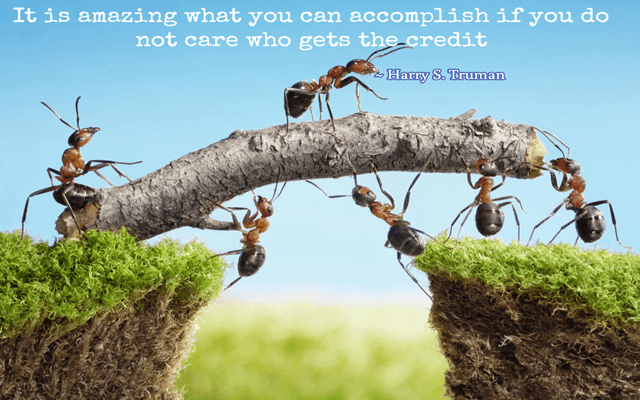 However, from one of the best motivational quotes about accomplishments and who gets the credit, it lends a fresh perspective to the way we look at things. I have found that I can achieve as much as I want without caring if I walk away with accolades or not. I realize that after all, what really matters is that things get done, and whoever does them is an unimportant aside to what is otherwise a story of epic human achievement. 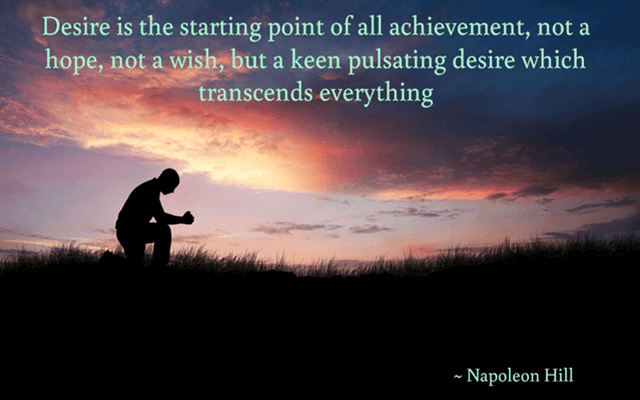 I know you have read some of the best motivational quotes, but have you taken your time to interpret this motivational quote by Napoleon Hill? Don’t bother to do it now, here is the interpretation. . .
One of the best ways to achieve success is to learn from someone who is already successful. For this reason, you might want to check-out successful people in a field you want to succeed. For example, you might want to check biographies of the entrepreneurs behind big and successful companies. Find out what they have in common. Here is a bit of a shortcut, most of them would claim they never did it just because of the money. They didn’t start their journey with a wish or hope. Most of them claim to have started with something else – it’s a burning desire. When you start a journey to achieve success, you’ll need something more than a vision. You need a reason so big that it becomes a burning desire. Once you find that burning desire, everything will fall into place. If there is something you don’t know, it’s the burning desire that gets you to the ends of the world to find the answer. If you’re tired to get-off the bed and work, it’s that burning desire that will kick you out of bed. It’s like saying – if the “Why” is big enough, the “How” will take care of itself. In life, we all face disappointments in different ways and react to the same in different ways. You might get angry, lose hope, give up or accept and move on during these tough times. It could be a small mishap during an important event in your life or you just got fired. Maybe, someone special didn’t reciprocate your feelings. How should you deal with disappointments in your life? You should always learn that in life things don’t always unfold in the right way. 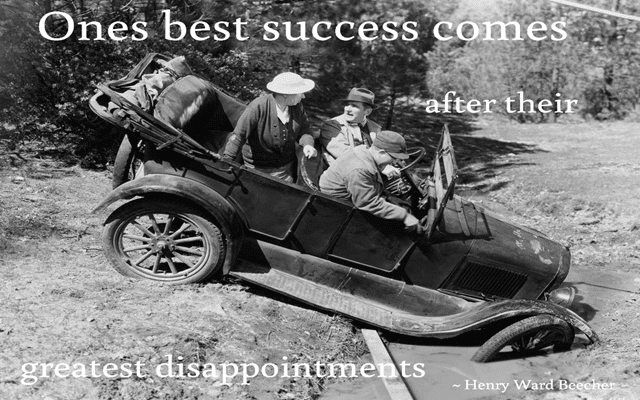 In fact, ones best success comes after their greatest disappointments. How ready you’re to conquer and persevere after a disappointment is what brings the success. Disappointments should motivate you towards a cause. They’re the reason why you’ll shine tomorrow and not today. 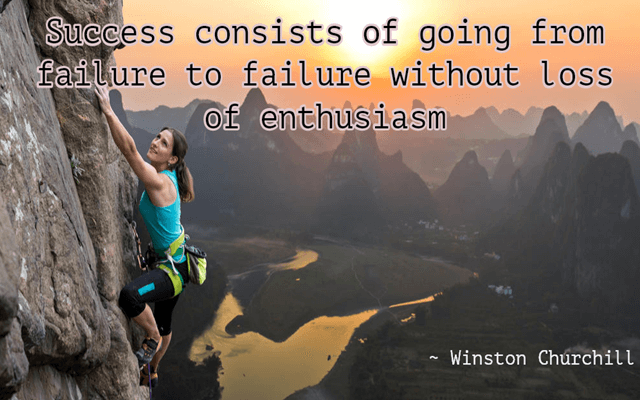 If you’re searching for the best motivational quotes to inspire you not to lose your enthusiasm, then this is the quote you should read today. 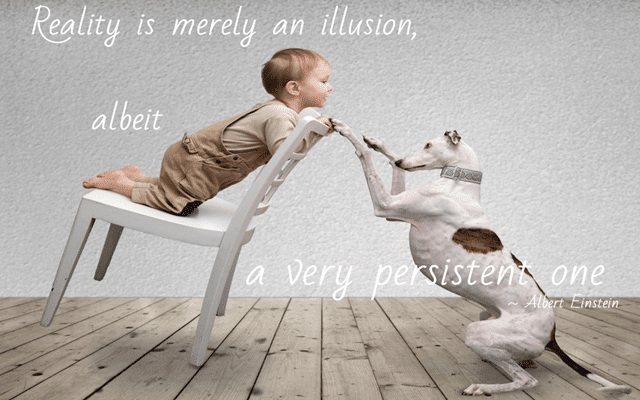 Here is a story told by Jack, relate it with this quote by Winston Churchill. After graduating from college, I decided to venture into a business. I was to rent a space where I will operate the business from. The person who I gave the money turned out not to be the real owner. I was deceived and part of the capital which I had set aside to pay as rent was gone. I managed to rent another space, this time being more careful to deal with the owner. For six months, I run the business making mistakes but most important I learned a lot from my mistakes. I came up with a strategy that saw my business gain a competitive advantage. Unfortunately, as sales were increasing each month, flames broke out at the next shop and it destroyed all the other shops around including mine. All of my stock was completely destroyed by fire. I resisted the spirit of giving up and talked to my brother about the issue. He agreed to loan me some money so that I start my shop again. I opened the retail shop at another location. At first, I had few customers. This meant the profit was not enough. I decided to do market research. I included the best-selling items in my area of operation. Now my business is among the best in my neighborhood. I’m planning to expand my business. Albert Einstein was the crème de la crème of science in his day. Yet he firmly believed in the relentless power of dreams. He did not dismiss illusions as mere figments of our imagination. In my day-to-day activities, I sometimes find myself staring straight into the face of despair. I get to a point where everything I believe in seems surreal. However, I’m motivated by the thought that the images that cross my mind can actually be actualized, and that my thought process is capable of conjuring the seemingly impossible and turning it to reality through persistence. In a world fraught with loss and despair, I find it incredibly sobering that one of the greatest minds in science believed firmly in the power of faith and determination. It also helps to know that to succeed, all you have to do is dream, create an illusion of success and keep at it until you obtain what you set out to achieve. “I was motivated by my friend who shared a video on a social media site. The person who was featured in that video was explaining how he started a small business and with time he was able to make enough money to start the car dealership business which according to me required a lot of money in terms of capital. I decided to try farming in my up-country farm. I was involved in horticulture. After one year I took a loan which helped me to expand my farming activity. I bought two commercial greenhouses and I went an extra mile to learn how to use technology in farming. I also use the internet to gather useful information. I linked up with other agriprenuers to reap many benefits including influencing the market, mentorship and also financial support. Instead of depending on rainfall, and luckily my farm being near a river that is not seasonal, I invested part of the profits in drip irrigation system to supply water in my farm where it is needed. After five years of active involvement in horticulture as an agriprenuer, I’m now earning a decent income. I have managed to buy a condo. I’m still aiming large investments.” Said Josphat. Actually there is nothing which is impossible to achieve after you decide to develop confidence in yourself. 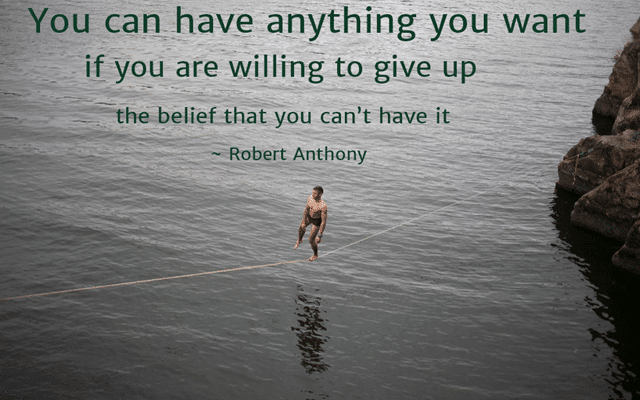 There is no doubt this quote is among the list of the best motivational quotes that reminds you to give up the belief that you can’t. Like other best motivational quotes, there is something important to learn from this quote. If you want to succeed in life, personal development is a must. You must continuously improve yourself in each possible way you can. One of the important things you must develop is your character. Once you have built a good character, then you don’t have to worry about your reputation as it will take care of itself. But how do you test your character? 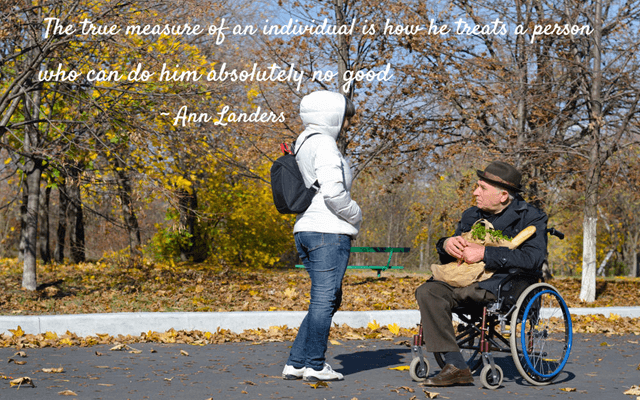 One of the best ways you can test your character is observing how you treat other people, especially the ones that can do little or nothing for you. Take control of your anger. You should always think of this quote when you’re angry and it will help you refrain from doing things that you’ll regret about later. Thanks to this quote, I usually sit, think and compose myself when I’m angry. I have always been able to make the right call despite being in so many situations that made me extremely angry. Bad things happen when things are done in anger. Even if you really think that the thing that you want to do is the right thing when you’re angry, wait until you calm down before you finally decide what you’re going to do. Being among the best motivational quotes, it will definitely change the way you think about yourself. Surely, what you think about yourself will in time define you. When you think that you can achieve something, you’ll definitely achieve it. On the other hand when you think and believe that you’re incapable of doing something, then there is no way you’ll be able to do it. The right attitude can make you achieve what you want to achieve in life. Therefore, if you want to be successful, you have to change the way you think about yourself. People who have done great things before are just people like you. There is nothing so special about them except the fact that they thought highly of themselves and started working towards what they believed they could achieve. Definitely this is one of those best motivational quotes that will boost your self-esteem. It will help you to realize that you should not care so much about what others think of you. What you think about yourself is important than what others think about you. After all, it is only you who knows what exactly you want in life and what to do with your life. If you don’t think highly of yourself, you should not expect others to think highly of you. If you think that you are inferior, you’ll be inferior. 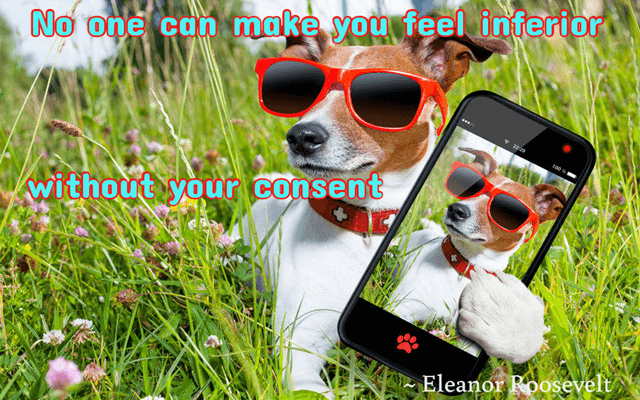 No one has the power to make you feel inferior if you don’t think of yourself as a person who is inferior to others. Let people think whatever they want to think but don’t ever let their thoughts affect you. Your downfall will start when you allow the bad things that other think about you have an effect on you. This remarkably inspirational quote teaches us that it’s so important to laugh and smile each day of our lives. As we travel our journey through life, though we grow older, we truly remain as young as we feel in our hearts. If you elect not to embrace life’s gifts, but rather allow the passing number of years to define you, then surely you’ll grow old. If you appreciate all that life has to offer and engage in positive things that make your heart happy, then you’ll always be young at heart. Typically those who say they’re growing old have many regrets, and not for what they may have done in life, but rather for what they did not do. 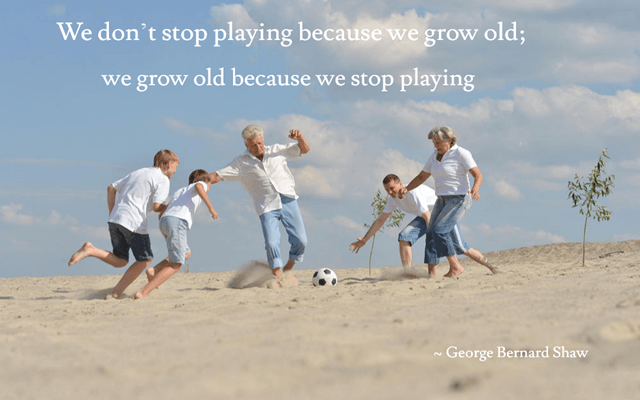 It’s never too late in life to live, laugh and be playful. Taking the first step towards anything in this life can be really daunting. Starting off into a new venture can mean a great risk, whether putting yourself, your name, reputation, your money, time and efforts on something you aren’t sure of. Many people tend to think of the possibility of failure, and those worries almost never actually take place. If this is your mindset, then you’ll never get to start any profitable venture in life hence the possibility of success doesn’t open up. As a result, you get stuck in life wondering what it could have been if you had made that first step to start. 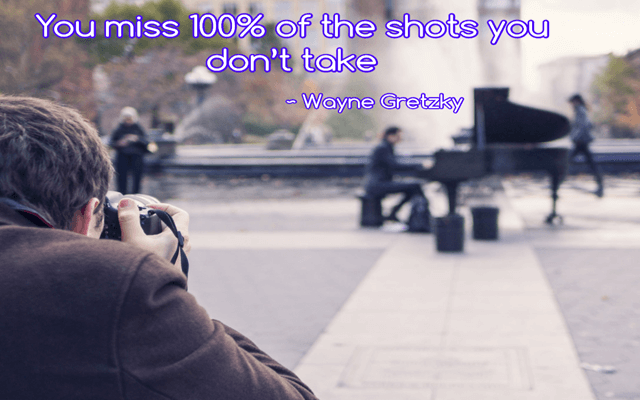 You’ll never know unless you give it a try and give it your best shot! This is one of the best motivational quotes that is short yet important in our lives. It’s very easy for people to say that they have started on a mission to better themselves. It’s very inspiring and these words can put a lot of people up in a state of excitement to reach that goal. But then after a few days, the very same people have lost interest or motivation to carry on with what they promised. This quote simply sums it up in an amazing manner, and it inspired me to think of it this way. . .
It’s one thing to announce a life goal and yet another to actually see it to completion. 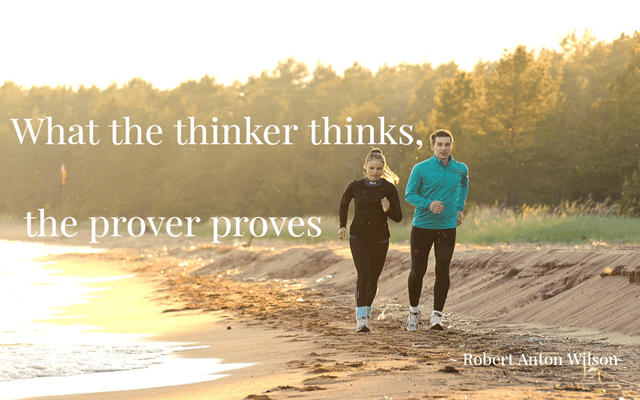 Thinking is great, but proving that an idea can be done is even greater! Transform your idea into actions. When I look back ten years ago, I can’t imagine we will have reached where we are now. We just sat down in a restaurant and thought of starting a business. We didn’t have enough capital. Wendy came up with an idea. She suggested we should start an online business. After careful consideration, we agreed it was the most suitable venture to indulge in. At first, it was full of challenges. But after making several adjustments, the business finally picked up. Now it has grown to an extent where we can support our lives out of it. Many inventions in our daily lives started as simple ideas launched by two founders or more. The business we started a decade ago makes me believe there is nothing we cannot achieve after we sit down and reason together. The idea each one of us has been working on and successfully transformed it into a profitable business has led us to create our own source of income. We have also created jobs opportunities. Definitely this quote by Margaret Mead makes to the list of the best motivational quotes that will inspire you today. You can also share it with people you love. There are many best motivational quotes by motivational speakers out there. A lot of the motivational speakers speak a lot about how you can succeed in life, and nothing is wrong with that. Like most things, success comes with a price. One of those prices you have to pay is criticism. How many very successful people out there are not known by the general public? The answer is very rare. This is because success and public notice always go hand-in-hand. When you rise above average, then you also become a target of envy. This is when other people start criticizing you for everything you do. Yet, dealing with criticism is one of the skills you have to learn if you want to succeed. 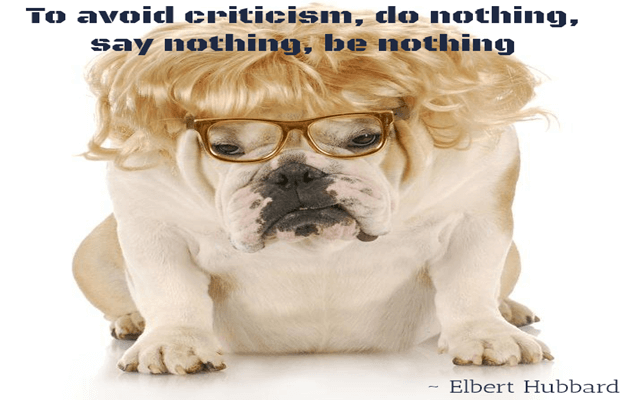 You must learn how to ignore negative criticism. It’s not easy at first, but practice makes perfect. However, it’s also not wise to ignore all criticism. You should really ponder positive criticism from your mentors. Don’t be afraid of criticism. Be a good recipient of positive criticism and master the art of letting negative criticism slide off you. This is one the best motivational quotes that will inspire you to look beyond your material abundance and see what truly matters a lot in your life. If you think that having a yacht, a sprawling mansion in an upscale neighborhood or a fat bank account is all that matters in life, then think again! Friendship, love, trust and happiness cannot be measured down to the exact worldly value. They don’t depreciate in value, but grow each time you foster and cultivate them. Don’t just complain about a particular situation. You can do something even if it’s small to make a difference. The change you desire to see starts with you. All the above best motivational quotes will inspire you in one way or another. Now it’s your turn to inspire the people you know and love by sharing these best motivational quotes. Feel free to share them on your social networking sites.